Here is another video of my Lionel Santa Fe 3751 steam locomotive, this time pulling The Chief passenger train. 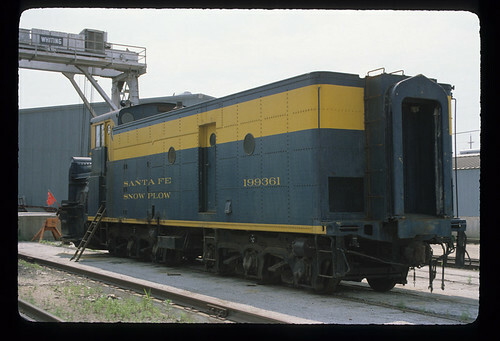 This locomotive, 6-38055, was released by Lionel in 2004. Some of it features include TrainMaster Command Control, also know as TMCC, Railsounds, Odyssey speed control, and a fan driven smoke unit. 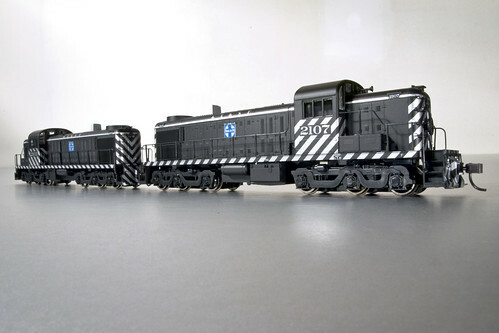 These Heavyweight passenger cars were also by Lionel in 2004. They were available as a 4 car set, with a 2 car add on set, and a Stationsounds diner. These cars feature a detailed interior. interior lights that can be turned off and on by a switch on the bottom of the cars, die cast metal six wheeled trucks, and opening doors. 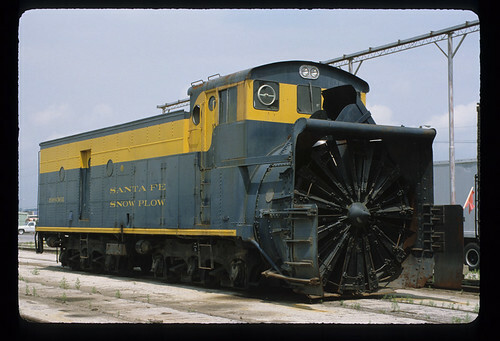 The Chief was one of the premier passenger trains on the Santa Fe and made its first run on November 14, 1926. 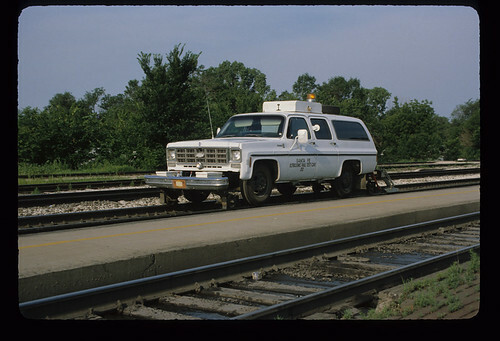 It ran between Chicago and Los Angeles on a 63 hour schedule. The Stationsounds diner has all the above features as well as recording of arrival/departure announcements and dining reservations. The track is K-Line tubular with O-81 curves and the train is being controlled with Lionel Legacy. What does Merle Haggard want Santa to bring Bobby for Christmas instead of an electric train? Question by kathleen: What does Merle Haggard want Santa to bring Bobby for Christmas instead of an electric train? Posted in Electric Trains | Comments Off on What does Merle Haggard want Santa to bring Bobby for Christmas instead of an electric train? Bachmann FT-A DCC onboard and sound MRC equipped. The sounder was recylcled from a faulty 1638 decoder. DCC controler is Dynamis and tracks is EZ Track Nickel Silver. Composição Santa Fe com uma locomotiva Bachmann FT-A DCC onboard equipada com som MRC. O som foi reaproveitado de um decoder 1638 com defeito na parte de movimento. A central DCC é Dynamis e os tilhos EZ Track de Nickel Silver.